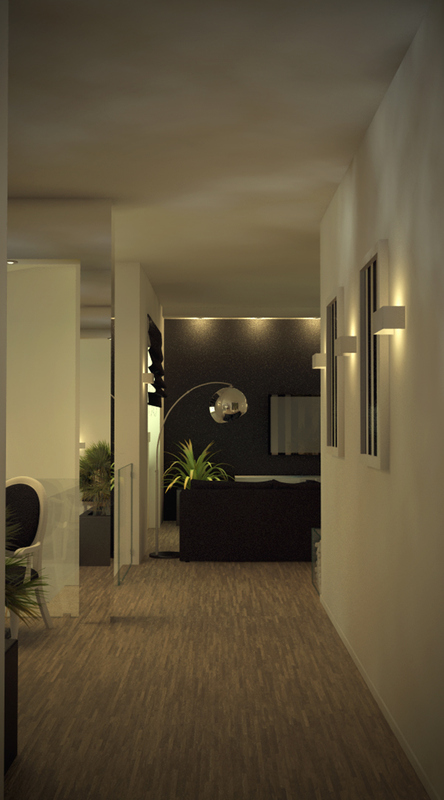 Project developed for a house in Portugal. 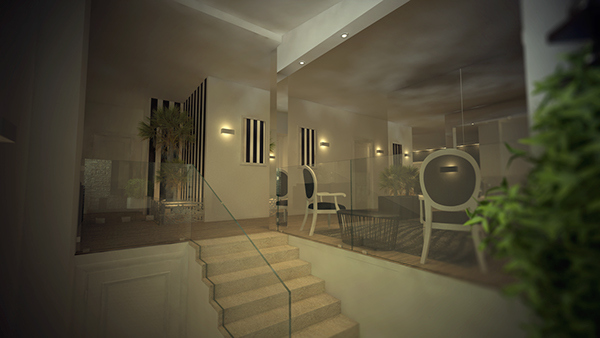 The goal was to transform the old living room and main entrance into something modern and beautiful. 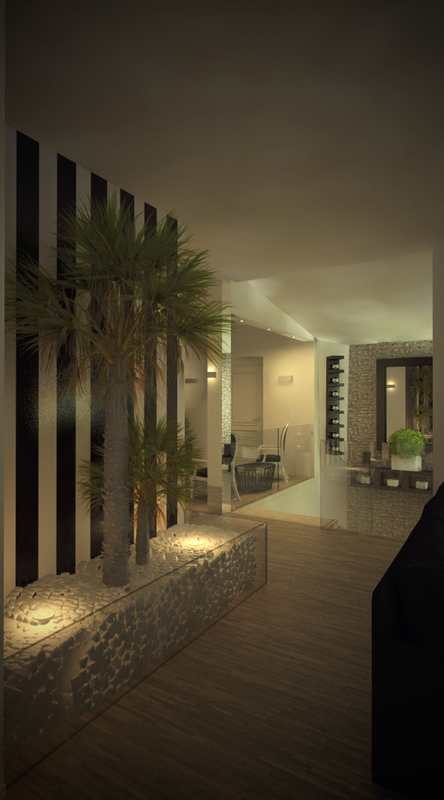 Interior Design and Decoration made in association with the Interior Designer Cecília Martins. 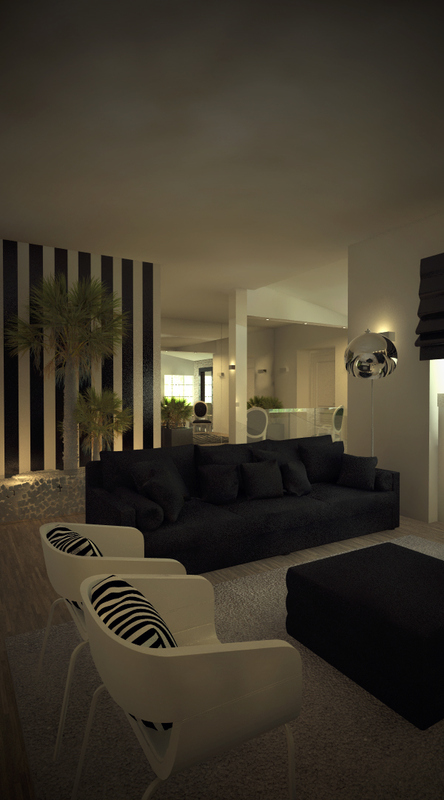 Project developed for a house in Portugal. 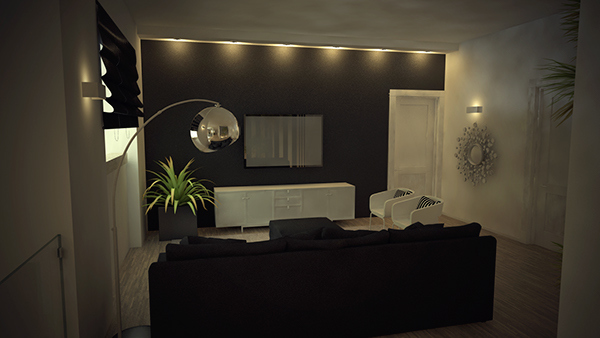 The goal was to transform the old living room and main entrance into something modern and beautiful. 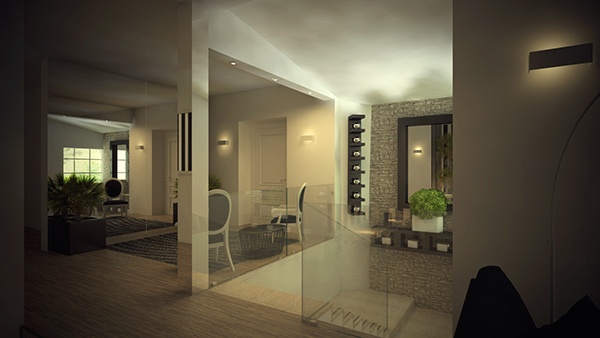 Interior Design and Decoration made in association with the Interior Designer Cecília Martins.